I LOVED THIS BOOK! I loved the banter, the romance and the theme of forgiveness! I couldn't put the book down and recommend it to all!!! Ty Porter has always been irresistible to Celia Park. All through high school—irresistible. When their paths cross again after college—still irresistible. This time, though, Ty seems to feel exactly the same way about Celia. Their whirlwind romance deposits them at a street-corner Las Vegas wedding chapel. The next morning they wake to a marriage certificate and a dose of cold reality. Celia’s ready to be Ty’s wife, but Ty’s not ready to be her husband. 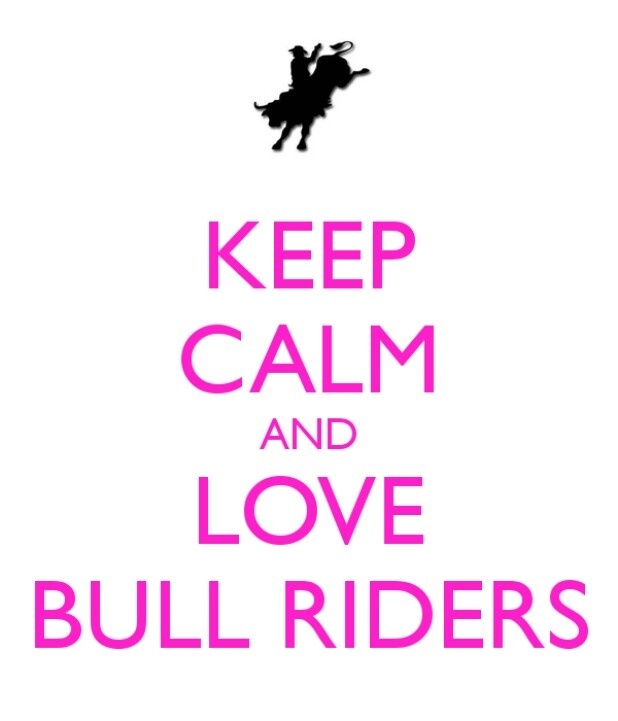 He’s a professional bull rider, he lives on the road, and he’s long planned to settle down with the hometown girl he’s known since childhood. Five and a half years pass. Celia’s buried her dreams so that she can afford to raise her daughter. Ty’s achieved all of his goals. Or thought he had, until he looks again into the eyes of the woman he couldn’t forget and into the face of the child he never knew he had. How much will Ty sacrifice to win back Celia’s trust and prove to her that their spontaneous marriage can still become the love of a lifetime? What is the inspiration behind Meant to Be Mine? I was inspired by a classic romance novel storyline known as the “Secret Baby”. In the case of Meant to Be Mine, Ty and Celia get married in Las Vegas at the spur of the moment (after dating one another for four days). They realize the next morning that the wedding wasn’t such a good idea and they part ways. The story picks up five and a half years later, when Ty tracks Celia down in order to inquire about a divorce. What he discovers? Celia has a daughter -- his daughter -- that she’s kept a secret from him. Secret baby plot lines never fail to capture my interest! I’m always so eager for the father to discover the baby and then to watch the characters navigate the drama that follows. I’ve wanted for some time to try my hand at this sort of story and am extremely glad to have been given the chance. The banter! Ty is the funniest, most charming, and most confident hero I’ve written so far. When I put Celia into scenes with him I realized right away that she was going to have to be even spunkier than I’d originally realized. I had a ball writing the dialogue between the two of them. There were times when I could hardly type fast enough. What was the greatest struggle you faced with Meant to Be Mine? Revisions. The first time out of the gate with Meant to Be Mine I made a rookie mistake for a romance writer. I didn’t give the hero enough romantic conflict. My editors quickly spotted the problem (plus several others) and I spent an entire summer rewriting the book. Thank God for good editors. Their advice isn’t always easy to hear, but it’s invaluable to receive. What I learned: Some books simply come together more quickly and easily than others. That doesn’t mean that as the author you end up loving the end product any more or less. What I learned again for the thousandth time: this business is humbling. What is the theme of Meant to Be Mine? From the beginning, before I’d written page one, I knew that Meant to Be Mine would be about forgiveness. How was the title chosen? Funny you should ask! When I was brainstorming titles for Undeniably Yours, I came up with Meant to Be Mine. I liked it so much, that I used it as the book’s working title and submitted Bo and Meg’s story to my editors with that title. As it happened, my first book was called My Stubborn Heart and the team at Bethany House felt that the ‘Mine’ in Meant to Be Mine was too similar to the ‘My’ in My Stubborn Heart. They asked for a list of additional title ideas and Undeniably Yours was one of the ones I submitted. 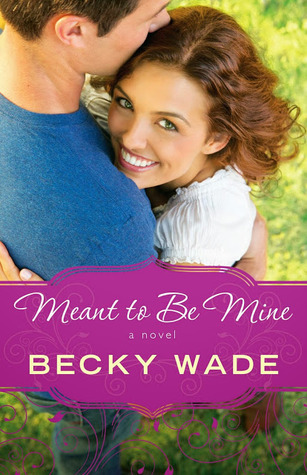 When it came time to settle on a title for Ty and Celia’s story, I resubmitted Meant to Be Mine because I still liked it and because I felt that it suited this novel just as well as the previous novel. The second time around, they liked it!